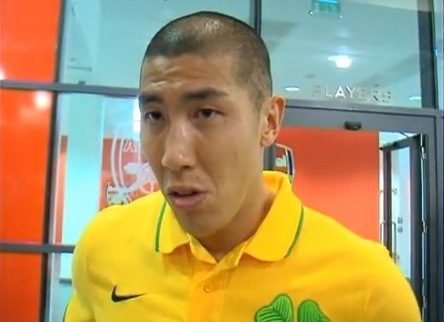 Aashish Gadhvi gets another scoop: an interview with Celtic’s latest signing, Cha Du-ri. Aashish caught up with him during the Emirates Cup after Celtic’s 2-2 draw with Lyon on 31 July 2010. Thanks to Gideon Lee for the subtitling.